Should you use a fat burner or pre workout? 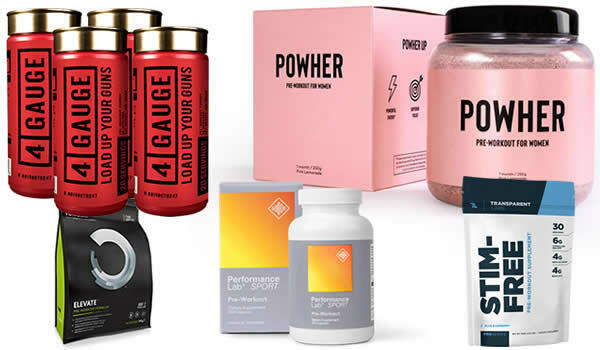 We get it, the fitness supplements industry can be a confusing place and many products seem to overlap in terms of their benefits and uses. There are so many products on sale these days that it can quickly become very difficult to find the one that’s right for you and your goals. Fortunately for you, our team of experienced experts is here to make your life easier and save you the time researching to find the best product for you. We’re going to compare these two supplement categories to help you decide which one is the best for your needs. So let’s get cracking and start comparing Fat Burner with Pre Workout. As we’ve already mentioned, whether a Fat Burner or Pre Workout is right for you depends entirely on your goals. It’s always good to have a think about exactly what it is you want to achieve from your training and nutrition regime. For example, are you looking to shed some stubborn areas of fat pretty quickly? Or are you looking to take your training to the next level to help you build more lean muscle? Be honest with yourself and set clear goals in terms of what you want to achieve. A high-quality pre workout supplement will contain the ingredients your muscles need to get the very most out of your trips to the gym. On the other hand, a so-called ‘fat burner’ will use natural ingredients put together to to help you support your body goals. Some of the confusion between these two kinds of supplements arises from the fact that they often uses some of the same ingredients. For example, a pre workout may use Caffeine to boost your energy levels during your training, and a fat burner may also contain Caffeine. But the main difference will be in the doses. If you choose a quality pre workout supplement, it will have only a small dose of Caffeine to get you firing in the gym during your training. A fat burner, meanwhile, will usually contain a higher dose of Caffeine. A pre workout is also designed to be consumed around 30 minutes before starting your training session, while a top-notch fat burner will usually require you to take it a few times a day. 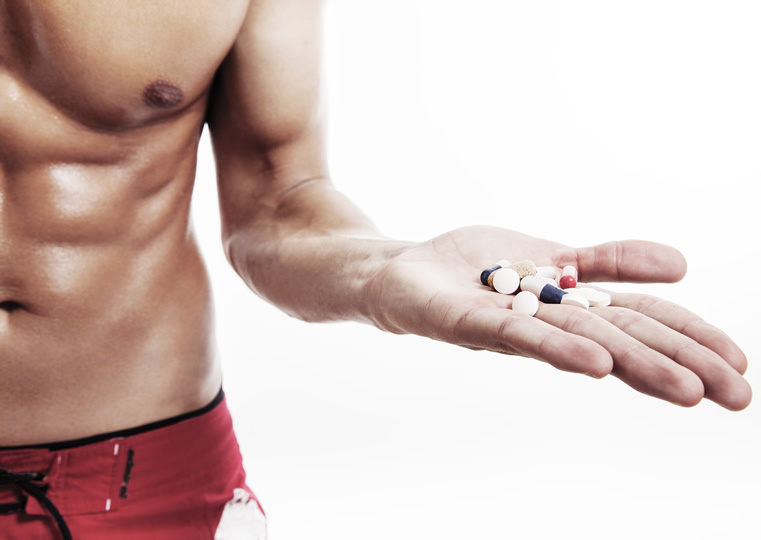 A Fat Burner supplement is designed to do exactly that – help your body burn more fat. A quality Fat Burner will work in three ways, by boosting your metabolism through a process called Thermogenesis, suppressing appetite and increasing energy levels. On the other hand, a quality pre workout supplement will provide your muscles with the temporary boosts they need for you to perform at your best during your workouts, improving stamina and energy levels during your time spent in the gym. If you’re one of those people who are looking to step up your game, it’s only natural that you may be looking to work on your body while also improving the quality of your workouts at the same time. A question we get a lot is – can I use a Fat Burner and Pre Workout at the same time? The answer simple answer is: yes. These two types of supplements have completely different uses, but many people choose to stack them together. The only word of warning here is that some pre workouts are overloaded with stimulants such as Caffeine. Adding a Fat Burner high in Caffeine on top of this can cause problems. It’s best to check the Caffeine content of both supplements first before thinking about pairing them together. We also recommend speaking to your doctor before trying any new supplements for the first time. You can try using a Fat Burner and Pre Workout together if you’re looking to get into shape and at the same time get the very most out of your workouts. If you’re planning on combining two other products, we always recommend checking the label before doing so. Too much Caffeine or other stimulants can sometimes cause nasty side effects. That wraps up our comparison of Fat Burner vs Pre Workout. We’ve cleared up some myths about these two supplement types to help you make an informed decision about which one is right for you. If you’re looking for something to support your body goals, then a Fat Burner supplement is for you. If you’re looking to boost your workouts, then a Pre Workout is your top choice. Remember, a supplement is not going to do the hard work for you. You should always make sure that you’re eating right and training hard before thinking about any kind of supplementation. This article was last updated on December 19, 2018.